Huge sale today with large number of commercial vehicles entered. 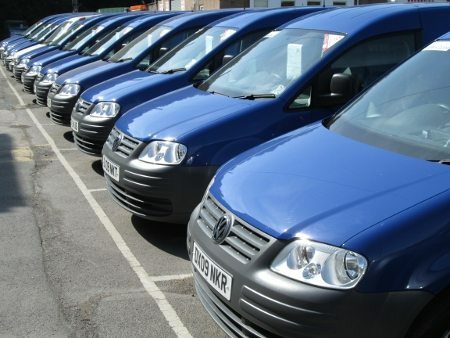 We have 19 Volkswagen Caddy vans sold direct from British Gas. Also entered are vans direct from National Grid, Wales and West, Dorset and Bournemouth water board, County council and Hampshire Fire service. We also have a large number of vehicles direct from main agent, including Hyundai, Vauxhall, Skoda, Ford and Audi main agents.